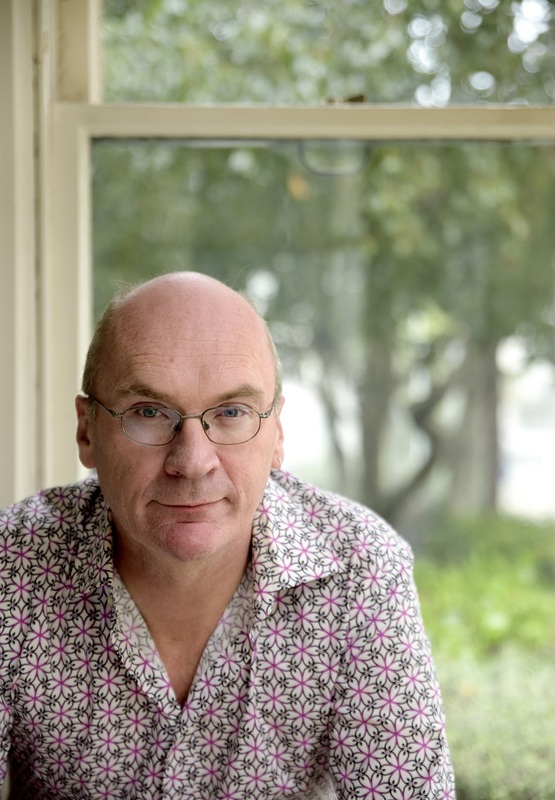 Vincent O’Malley is a New Zealand historian who, over the last 20 years, has been focusing on how Māori and Pākehā have been getting along. 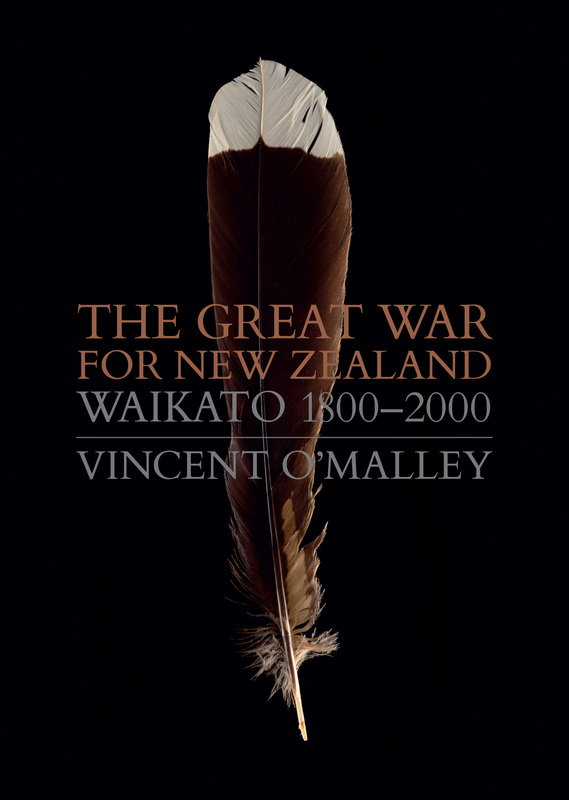 He is also a UC alumnus whose latest book ‘The Great War for New Zealand: Waikato 1800-2000’ was launched in late 2016. He shared some thoughts with Intercom about the impact UC has had on his writing and life. How did your time at UC influence your writing/areas of interest? When I arrived at the University of Canterbury I hadn’t had any meaningful prior exposure to New Zealand history. And it was only really by accident that I encountered it. I decided to drop out of another course quite early on in the piece and was looking for alternatives. According to the Canta magazine, the introduction to New Zealand history course was a good filler so I enrolled in that and was blown away by what I learned. To this day, it amazes me that so many New Zealanders have little real understanding of the history of this country. I was fortunate to have some great lecturers at Canterbury. Ann Parsonson, who is now a member of the Waitangi Tribunal, was one. She taught the introductory to New Zealand history course. Sir Tipene O’Regan, who taught an honours year course on the interface between rangatiratanga and sovereignty, was another. This was at the same time he was leading the Ngāi Tahu claim through hearings and negotiations, and the insights from that were a wonderful grounding for my own subsequent career as a Treaty historian. How was the process of writing this book on the NZ Wars different from writing your other books, if at all? As several people have pointed out to me, this is a very large book. So the actual process of researching and writing it was a daunting one. It’s taken me a long time to complete. But that has been beneficial, I think, because it means I have had the opportunity to reflect on the direction the book took as it slowly emerged. It has also meant that I have been able to consider quite recent developments, such as the 150th anniversary commemorations in 2013-14 of the Waikato War conflicts and the subsequent petition calling for a national day of commemoration of the New Zealand Wars generally. I was at Canterbury between 1986 and 1991 (with a two-year OE break between BA and Honours year in the middle). But my connection with the university goes back further than that as I started as a cleaner at the age of 15 (ironically, in the history department). Last time I was back on campus was in December 2015, when I gave a paper at the last New Zealand Historical Association conference. One thing that has obviously changed is the make-up of the student population. It’s more diverse today. I think that is a good thing. Christchurch in general is far more multi-cultural and less homogenous than it used to be in my youth. It’s also much more creative and interesting. What key messages would you like readers of your book to take away? The main message is that, as New Zealanders, we need to take ownership of our history. I argue that the Waikato War was the defining conflict in New Zealand history. But incredibly, the last book-length overview of it was published in 1879. Acknowledging this troubled history is a necessary part of a process of genuine reconciliation. And that doesn’t require feelings of guilt or shame but honesty and a maturity to face up to and own these stories. In practical terms, we could be doing that through better protecting and promoting the actual battle sites, and through ensuring our children learn this history at school. The interest in the book has been remarkable really. Much stronger than I could ever have anticipated. I’ve lost track of the number of media interviews I’ve done. And I’ve had so many readers get in touch just to thank me for writing the work and to tell me what it means to them personally. So far the responses to the book give me hope that we might be ready to accept and embrace this history. But the most heartening aspect is the way in which Tainui have welcomed the work so entirely. We were invited to launch the book at Waahi pa (Huntly) last October, at the annual poukai there, and I presented the first official copy to the Māori King. Afterwards, I was swamped by people wanting me to sign copies, many asking me to dedicate it to their grandchildren, so that they did not forget this history. It was a very moving day and that was followed by several huge events, including one at Te Papa and another at Auckland Museum that was recorded as an episode of TV3’s The Hui. Is there anything else you would like to share as a UC alumnus? I grew up in a working class, Irish Catholic household – a state house kid. Being the first in your family to attend university can be intimidating. But once I got over those subliminal messages saying “you don’t belong here’” it was at the University of Canterbury where I was able to develop a sense of confidence in my own ability to think critically. Without the new skills and self-belief that were instilled in me during my time at Canterbury, I wouldn’t be where I am today. The Great War for New Zealand tells the story of the most influential conflict in the history of Aotearoa New Zealand – the war that took place in Waikato in 1863–64. In doing so, it traverses 200 years of history, describing in graphic detail the origins of the conflict, the war itself, and its devastating and far-reaching consequences.